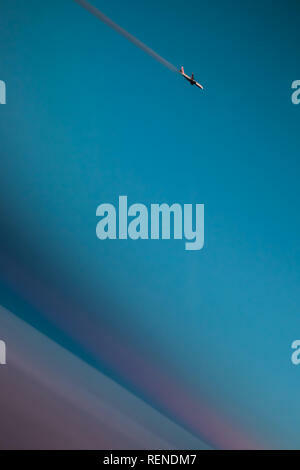 A British Airways airliner leaves a contrail across the sky above the setting sun. 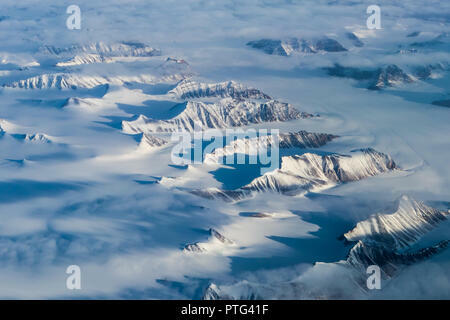 Greenland peaks cast long shadows over the snow. 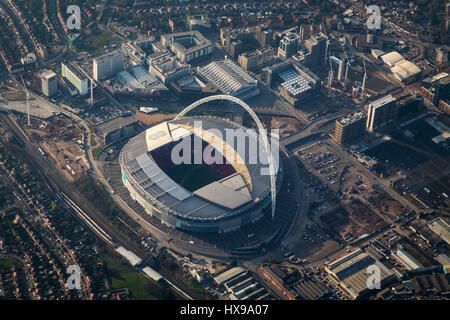 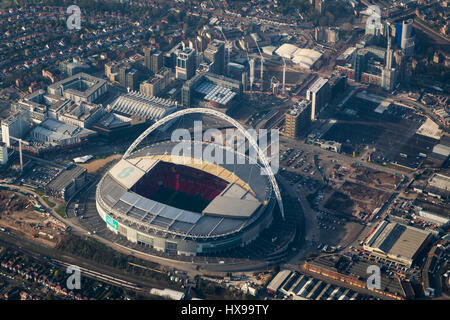 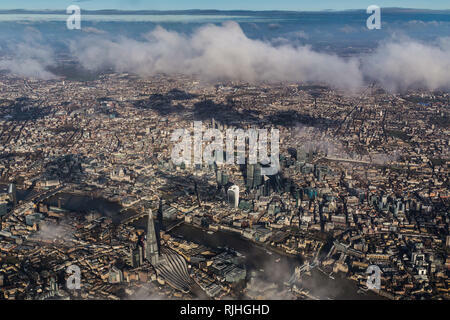 Early morning aerial view of Central London from the south. 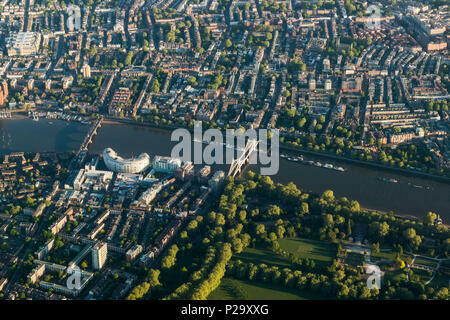 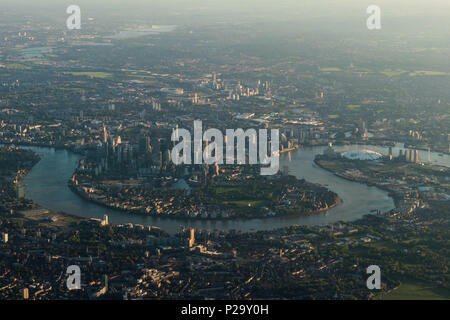 Early morning aerial view of the River Thames through central London from the west. 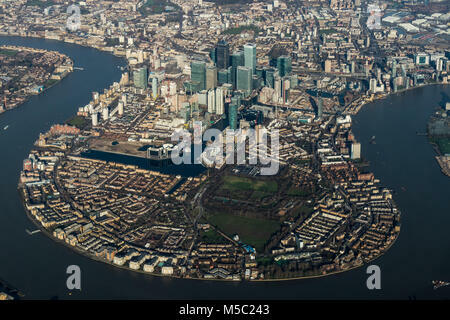 Early morning aerial view of the River Thames and Canary wharf, London from the south. 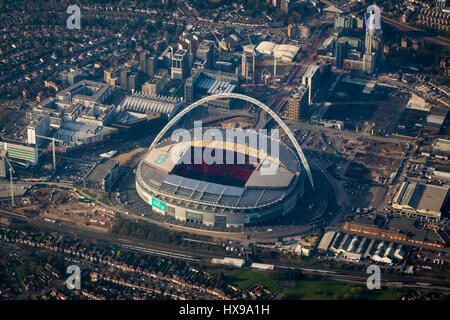 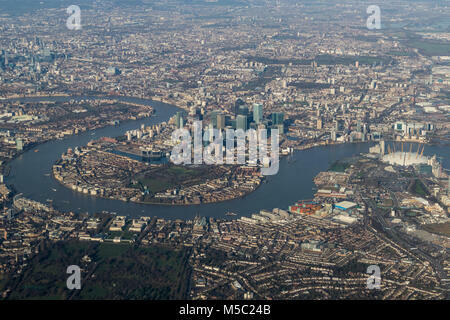 Aerial view of Canary Wharf, London from the south. 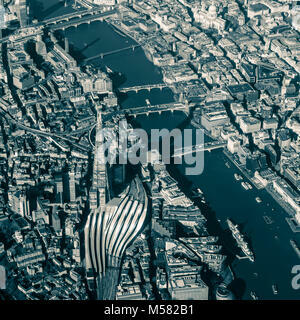 Split tone image of aerial view of Central London from above the Shard with views along the Thames from HMS Belfast to Blackfriars Bridge. 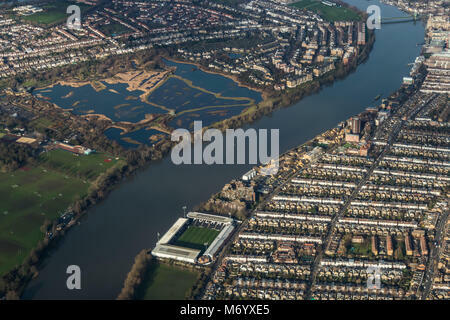 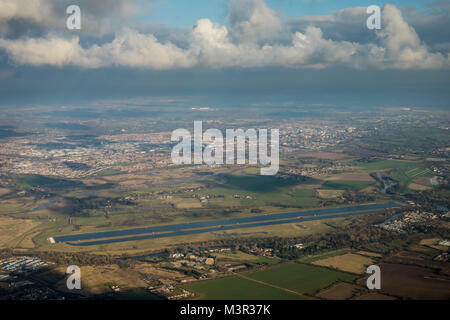 Aerial view of Dorney Lake olympic rowing venue from the south. 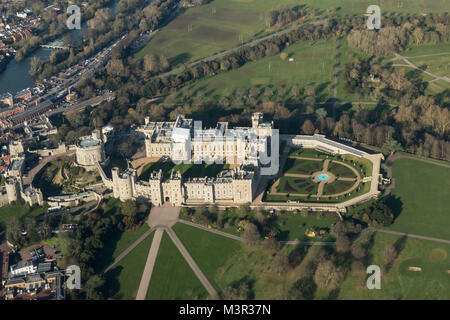 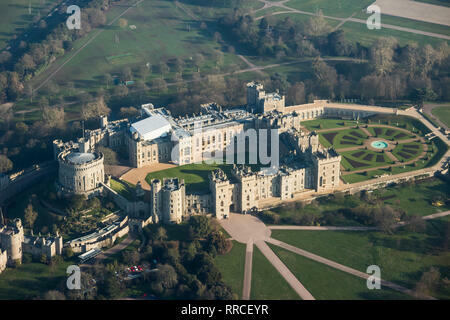 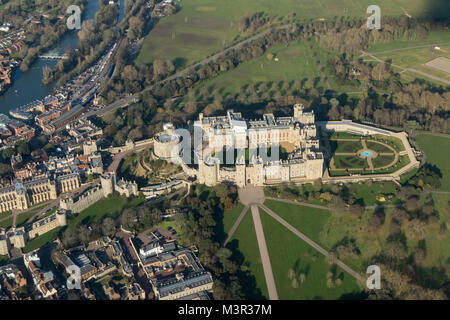 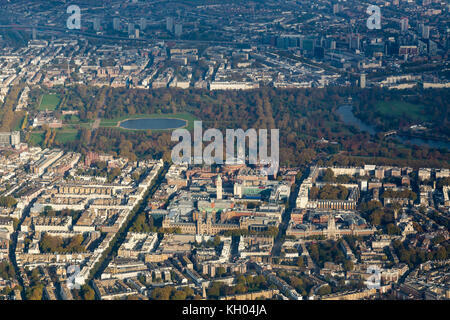 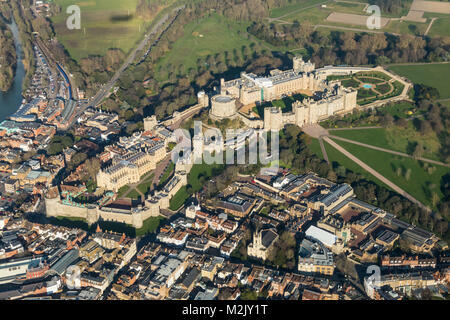 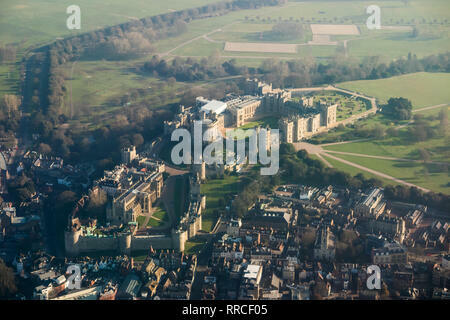 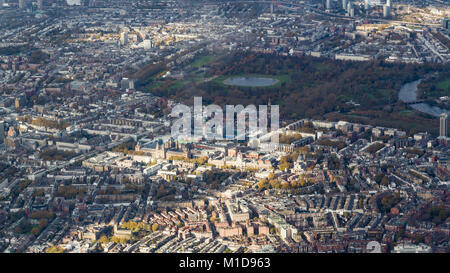 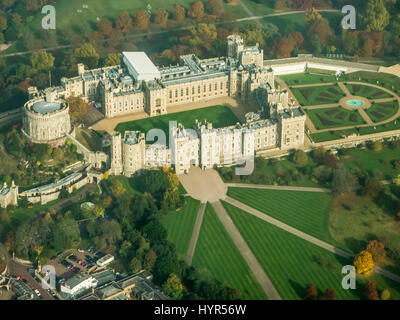 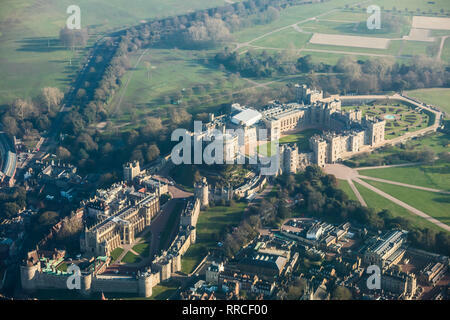 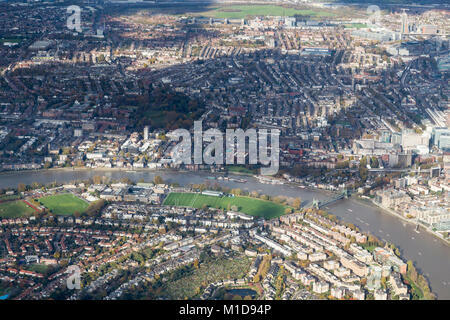 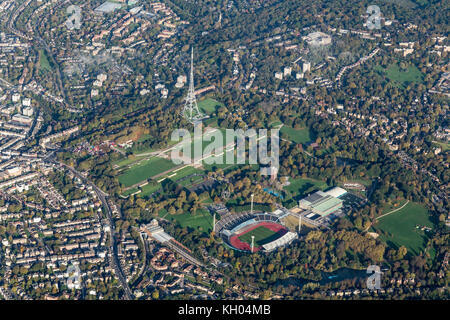 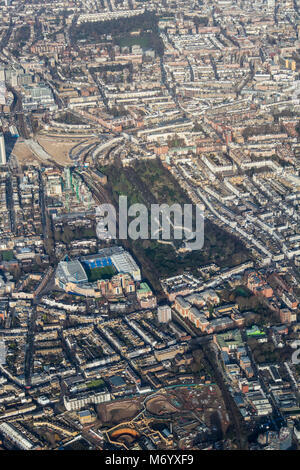 Aerial View of Hyde Park, Kensington Palace and Knightsbridge, London from the southeast. 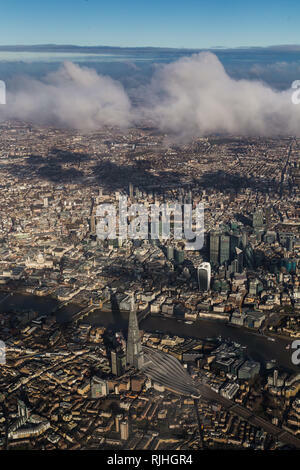 Aerial view of central London through clouds. 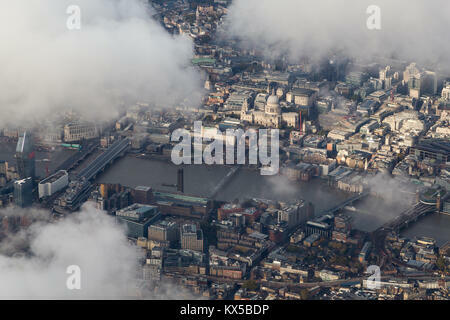 Aerial view of the Thames and St Paul's Cathedral illuminated by sunlight amidst the clouds. 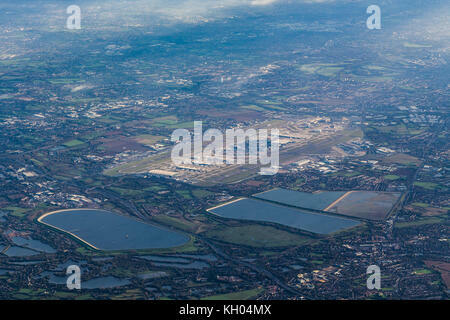 Aerial view of London Heathrow airport looking from the SW.
Aerial View of Hyde Park, Kensington Palace and Knightsbridge, London from the south. 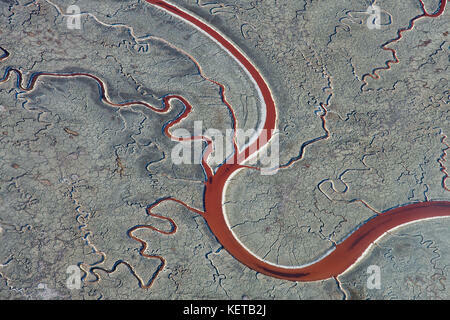 A river turned red by microorganisms runs through salt ponds near San Francisco giving the impression of blood vessels. 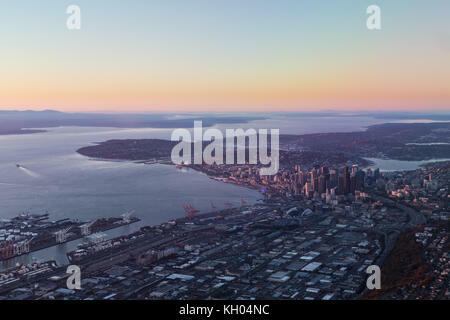 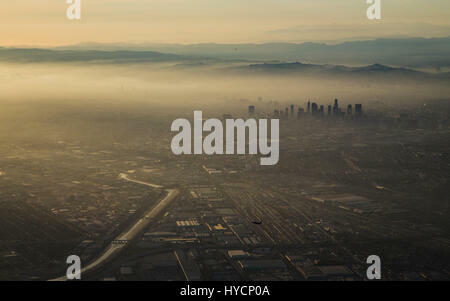 Aerial view of downtown Los Angeles at sunset. 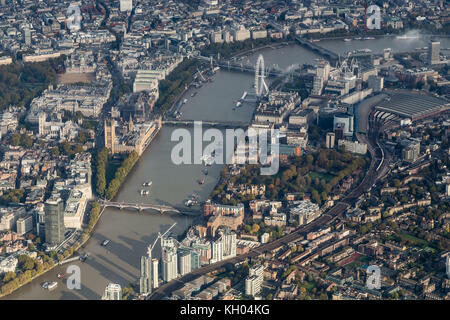 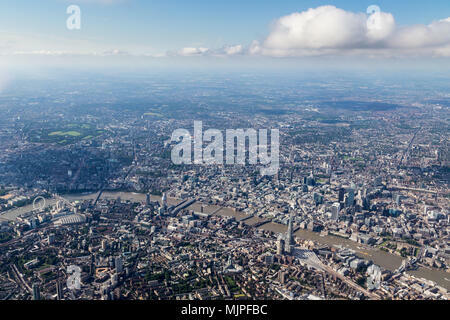 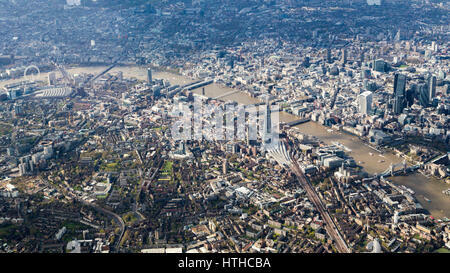 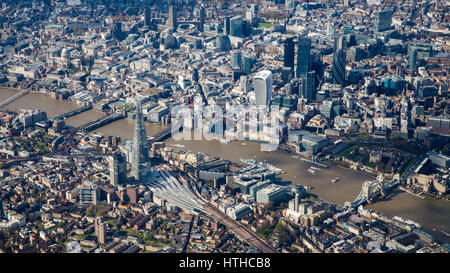 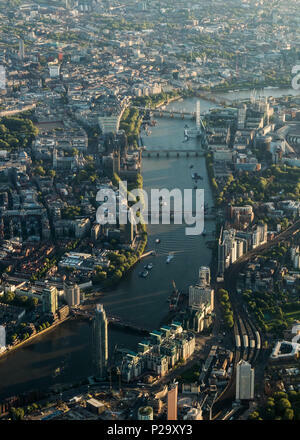 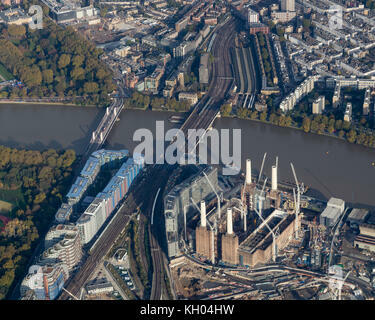 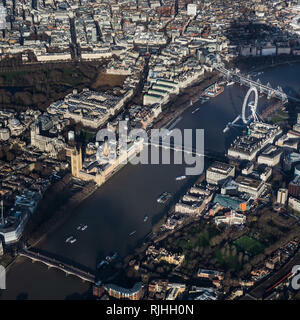 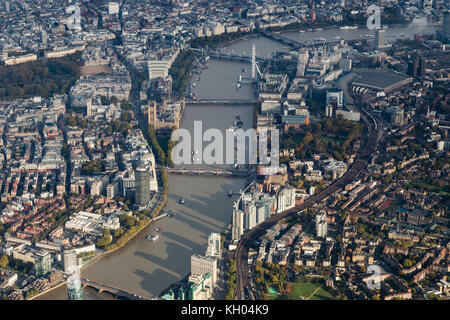 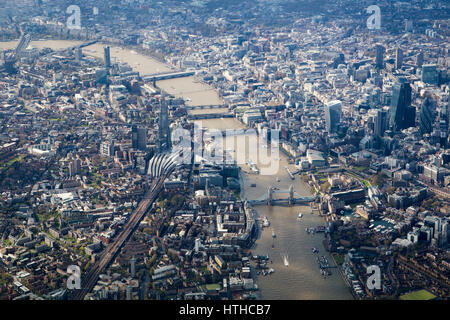 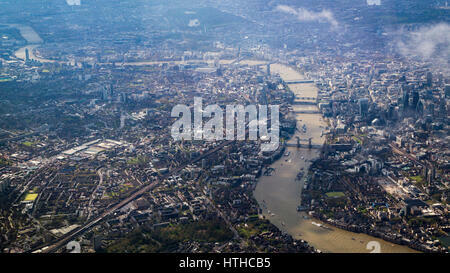 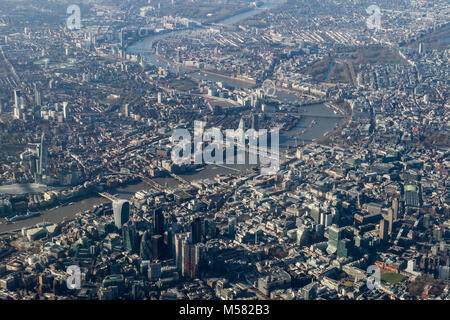 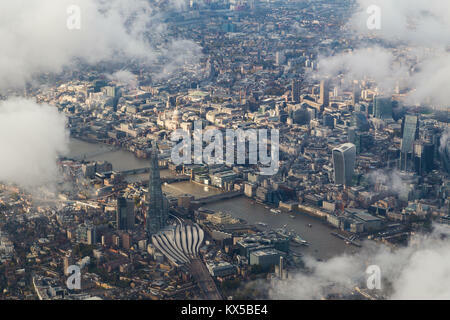 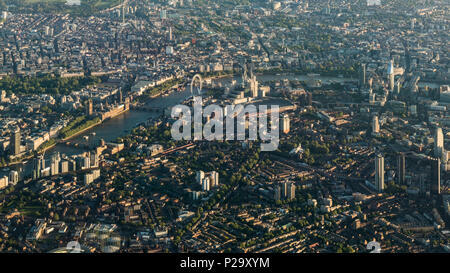 Aerial view of central London from the SE including the Thames, Shard, City Hall, Tower Bridge and the City of London.